One way to help facilitate a good working relationship is to begin with an employment agreement. Employment contracts set forth the terms of employment and protect the interests of both employee and employer. These contracts are especially important when hiring a chef as the issue of intellectual property can be left to wide interpretation if not well defined and documented. If a chef is working without a contract that defines her rights and the rights of the employer, she may have the opportunity to leave an establishment with something as important as a cornerstone recipe, and the results can be dire for the restaurateur. Define those items that are important to you as an employer. Before drafting a contract or consulting a lawyer, gather all of the information that you want detailed in the contract, including a job description, the salary and benefits package that you are willing to offer, and the terms of employment and termination. Consult a lawyer with employment-contract experience. Because the stakes can be so high, it’s very important to contact a lawyer to make sure that all stipulations in the contract are legal and enforceable. Each state has its own at-will employment regulations. A lawyer will be able to advise you on those rules and any contract language that may override at-will employment. It’s also important to work with a lawyer who is familiar with intellectual property as it pertains to the food-service industry. 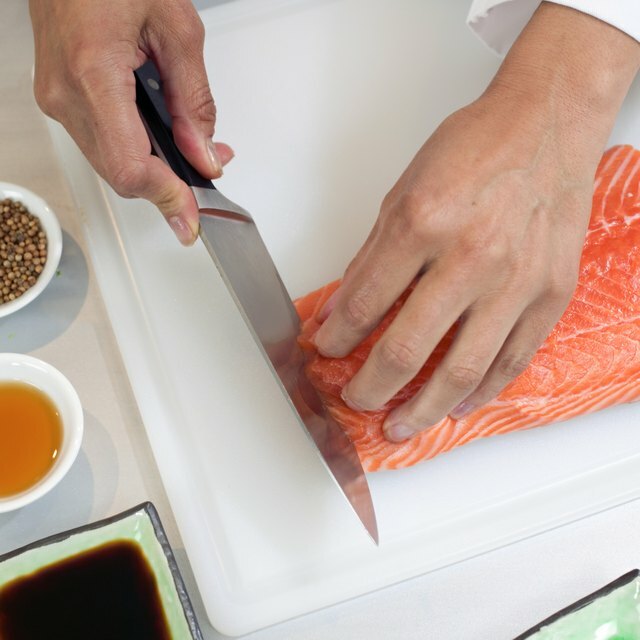 A chef is not only responsible for creating recipes; he also creates unique cooking or preparation methods that may be integral to your business. Making sure that all of these provisions are present in a contract protects your interests in the long run. Read the drafted contract before offering it for signature to the prospective employee. Make sure that all of the following are clearly defined: all recipes and preparation and serving methods are recorded in a recipe book that is owned solely by the restaurant; all recipes created during the time of employment are considered work-for-hire and therefore the property of the restaurant and cannot be reproduced outside of the restaurant;upon termination of the employment relationship, all documentation, including recipes, order checklists, and operation manuals will be transferred to the employer; a confidentiality agreement that prohibits the chef from sharing any proprietary information, including recipes, profits and losses, and operating procedures, with any entity not in the direct employ of the establishment. You may want to consider a non-compete clause, even though in most states or situations, it would be difficult to enforce in this industry. How Long Does an Employee Have to Sign a Severance Agreement? Fully execute the contract at the beginning of employment, before the new chef begins any work. A fully executed contract is one that has been signed by both parties. A contract is not valid or enforceable until it is fully executed. Be very detailed in the job description portion of the contract. Clearly outline all of the duties for which the chef will be responsible. O’Dell Restaurant Consulting’s Blog: Who Owns Your Kitchen Recipes? Has Your Chef Signed an Employment Contract?